Our very own, Construction and Building Services Apprentice of the Year, Winner! Our very own plumbing apprentice Roxy Hall won the 2018 Construction & Building Services Apprentice of the Year award at the award ceremony. 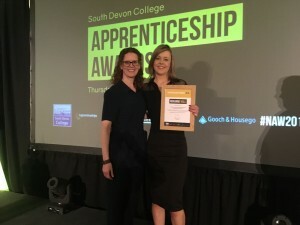 The exclusive ceremony held at the Imperial Hotel in Torquay was planned and presented by South Devon College and was a celebration of the hard work and commitment the apprentices show working within different industries across the area. 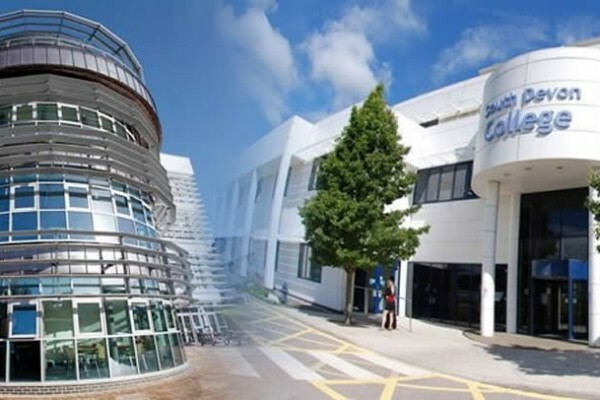 The ceremony looks to recognise this hard work and in total, 35 apprentices were shortlisted in over 18 categories, as well as 27 employers who were also nominated for categories. Roxy initially started out as a hairdresser, having qualified through college, however after 3 years in the trade, decided that dressing luscious locks just wasn’t for her and began her search for pastures new. Talking with our creative team, Roxy explained that she knew she wanted to learn a new trade, and enjoyed hands on practical work, with either mechanics or plumbing being the best options and after considering both, decided that plumbing was of more interest to her and was the career she wanted to pursue. After making the decision to become a Plumber, Roxy enrolled in an apprenticeship scheme at South Devon College in Paignton, the town that she lives in with her young son. 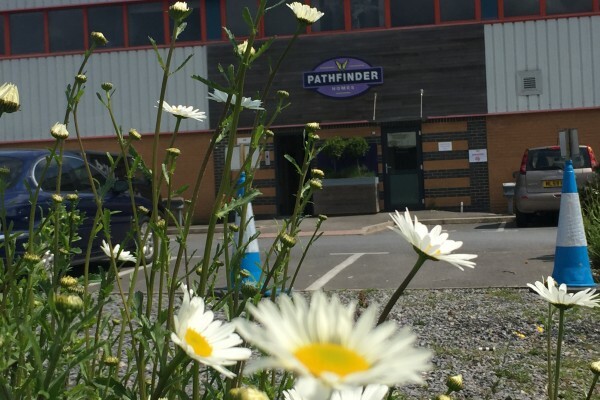 As part of her apprenticeship she attends college once a week, spending the other 4 days on site at Pathfinder Homes. Having initially worked for a different Plumbing firm, Roxy moved to Pathfinder Homes in the summer of 2017. Prior to the award ceremony Roxy was asked how it felt to do plumbing at college, with plumbing not being a stereotypical or standard choice for most girls, “I knew that I wanted to do a hands on & practical job because that’s what I enjoy, and I didn’t really mind how it was perceived because I wanted to show people that I was able to do something that people didn’t normally associate with females”. She was also quizzed on what she does most at work, “I spend most of my time working on second fixes, and occasionally first fixes, but what I enjoy most is using my knowledge to come up with solutions to issues & problems which, sometimes can occur”. Our very own, Construction and Building Services Apprentice of the Year, Nominee! 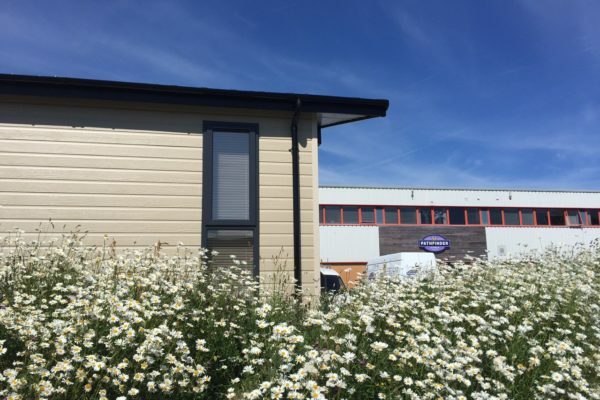 A charity gala dinner held at Beaulieu during the annual Holiday Caravan and Park Home Show in September raised a remarkable £22,246 for MacMillan Cancer Support. Tyrone – From Van Washer to Foreman. Meet our new home, the AWARD WINNING County Retreat you know and love – upgraded with new industry first designs.